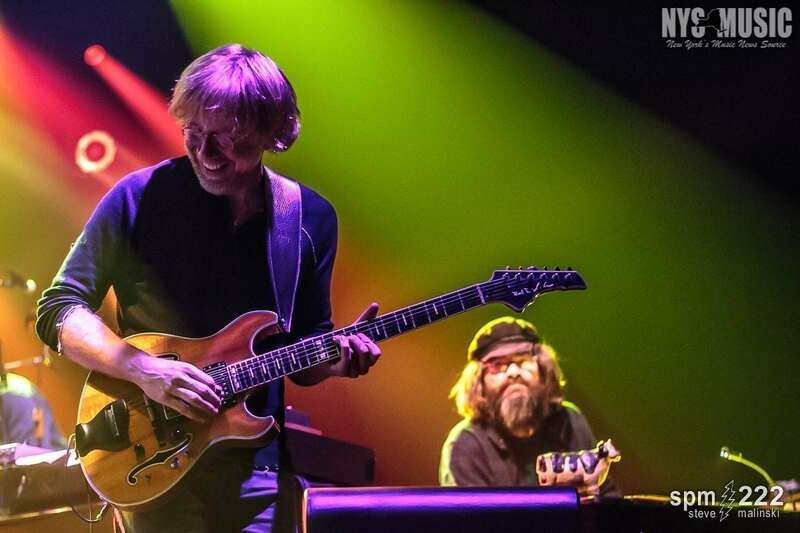 Trey Anastasio will bring his solo band on a six-night fall tour in Las Vegas and California in late October. The tour includes a Halloween show at the Wiltern in Los Angeles. Trey Anastasio continues to keep his solo band busy. With four shows already scheduled in mid-September in Northern New England and New Brunswick, he recently announced a string of shows out west in October and November. The tour kicks off with two nights at the Brooklyn Bowl Las Vegas on Oct. 27 and 28. 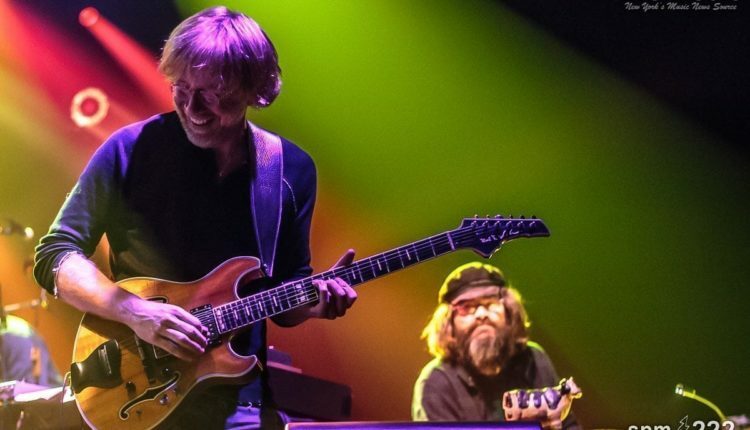 It continues on Halloween at The Wiltern in Los Angeles, only the fourth time the Trey Anastasio Band has played the holiday, the last time being two years ago. He hits up the Observatory OC in Santa Ana, California the next night on Nov. 1. After a night off to travel north, he finishes up his tour with two nights at the Fox Theater in Oakland, California on Nov. 3 and 4. In addition to those dates, he also has a pair of orchestral dates in late September in Nashville and Atlanta. Tickets for the fall tour are currently available through a realtime pre-sale, which ends Wednesday, Aug. 23. They go on sale to the general public on Friday, Aug. 25.